West Coast-inspired flavor profiles set this coffee apart from others in town with bright and sweet tastes that are a bit more nuanced. The owners have extensive experience in the West Coast’s artisan coffee scene, and have brought that style to the Midwest. They’ve also strayed away from the cozy, darker interiors of many coffee shops in the area, opting instead for white, minimalist decor and light wood finishings. 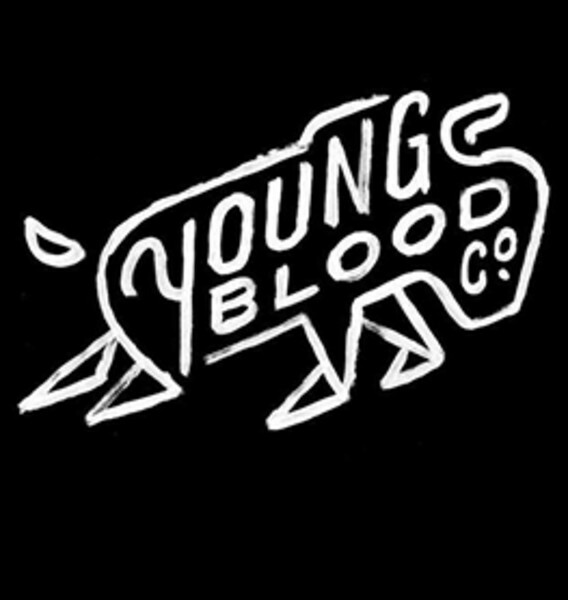 Connect with Young Blood Coffee Co.